65 - Can You Trust Your Family ROBOT? 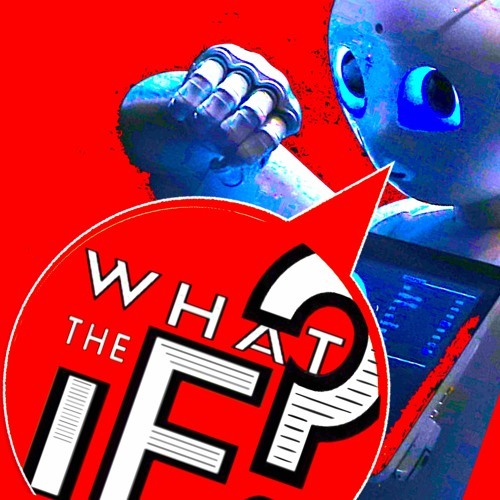 by What The If? Download 65 - Can You Trust Your Family ROBOT? Users who like 65 - Can You Trust Your Family ROBOT? Users who reposted 65 - Can You Trust Your Family ROBOT? Playlists containing 65 - Can You Trust Your Family ROBOT? More tracks like 65 - Can You Trust Your Family ROBOT?